Orange-gilled Waxy Cap (Humidicutis marginata) is a medium-sized, easily identified mushroom. 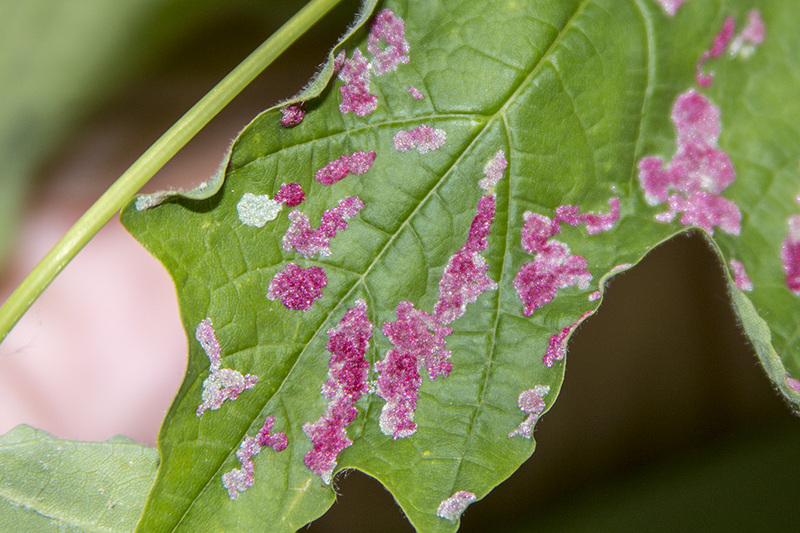 It is widespread in North America but not common in the Midwest and northeast. It grows on the ground in humus, sometimes on very rotten wood, in coniferous, deciduous, and mixed forests. It may be found singly, scattered, or in small groups. It is edible but insubstantial and watery. Three varieties are recognized; var. marginata, with an orange cap; var. concolor, with a yellow cap, more common in the northeast; and var. olivacea, with a olive-colored cap, more common in the west. The variety in most common in Minnesota is identified by the bright orange color; the cap that appears watery when wet but is never slimy; and the orange gills that retain their orange color even long after the cap has faded to yellow. 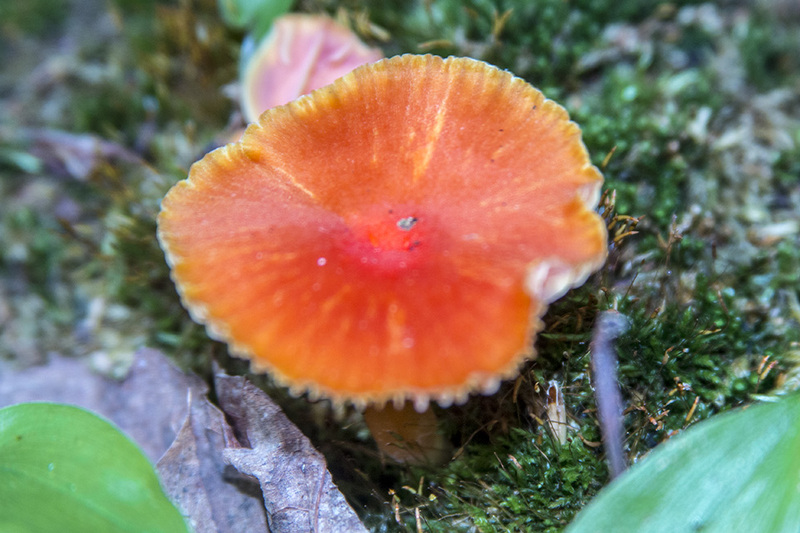 This entry was posted in Fungi and tagged Humidicutis marginata, Hygrocybe marginata, Hygrophorus marginatus, Orange-gilled Waxy Cap on March 31, 2018 by John Valo.